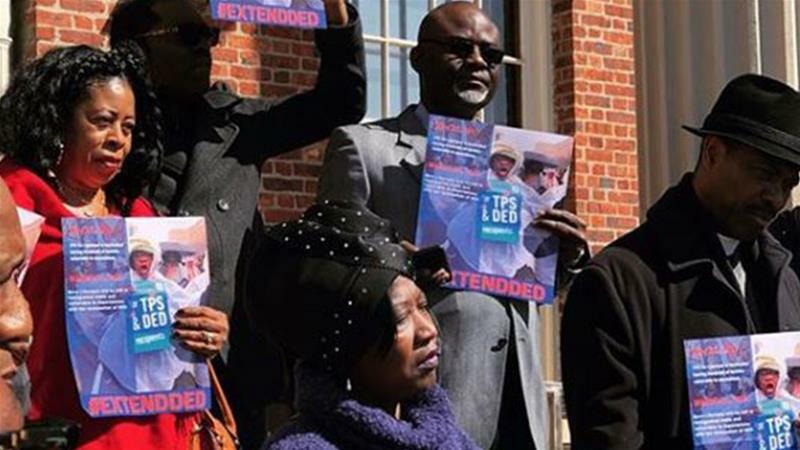 On March 28, 2019, President Trump, after consulting relevant executive branch agencies, issued a memorandum extending the wind-down period for Deferred Enforced Departure (DED) for an additional 12 months, through March 30, 2020, for certain eligible Liberians. During this time, such individuals may remain in the United States. The President also directed Secretary Nielsen to provide for continued work authorization for Liberian DED beneficiaries. For employers concerned about the work authorization of Liberian employees with work authorization cards ending on March 31, 2019, these employees’ work authorization is automatically extended for 6 months through September 27, 2019. These employees have the A-11 category on their EADs. USCIS will publish a Federal Register notice regarding Liberia DED and this automatic extension in the next few days. This Federal Register notice coupled with affected individuals’ EADs bearing the March 31, 2019, expiration date may be used to demonstrate identity and employment authorization to their employers through September 27, 2019, for purposes of employment eligibility verification. In the interim, affected individuals may use this website notice coupled with their existing EADs bearing the March 31, 2019, expiration date for Form I-9 purposes.